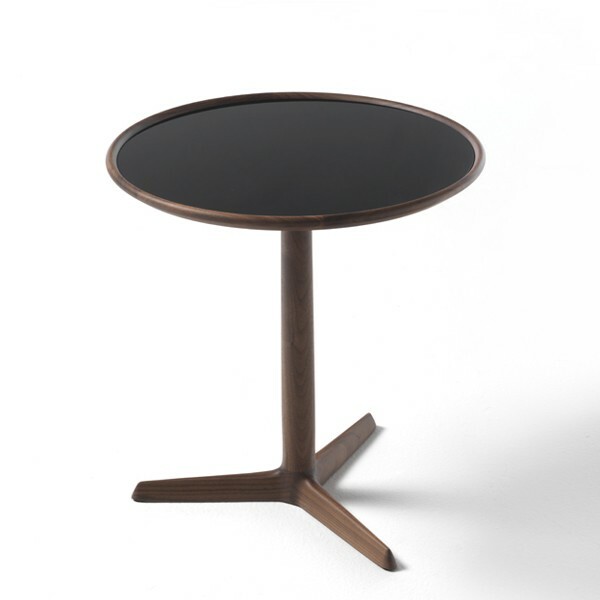 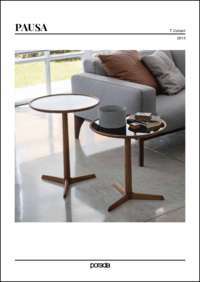 Pausa is an elegant end table with a simple design that allows the quality of the materials and craftmanship to shine through. 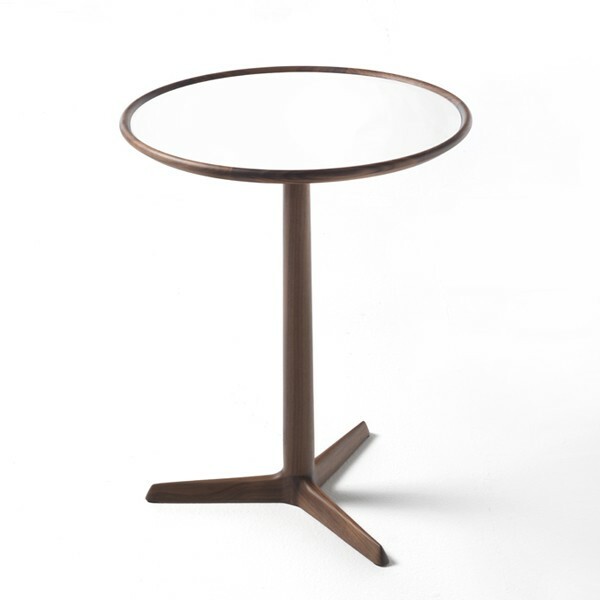 Table in solid walnut in various stains or matt painted. 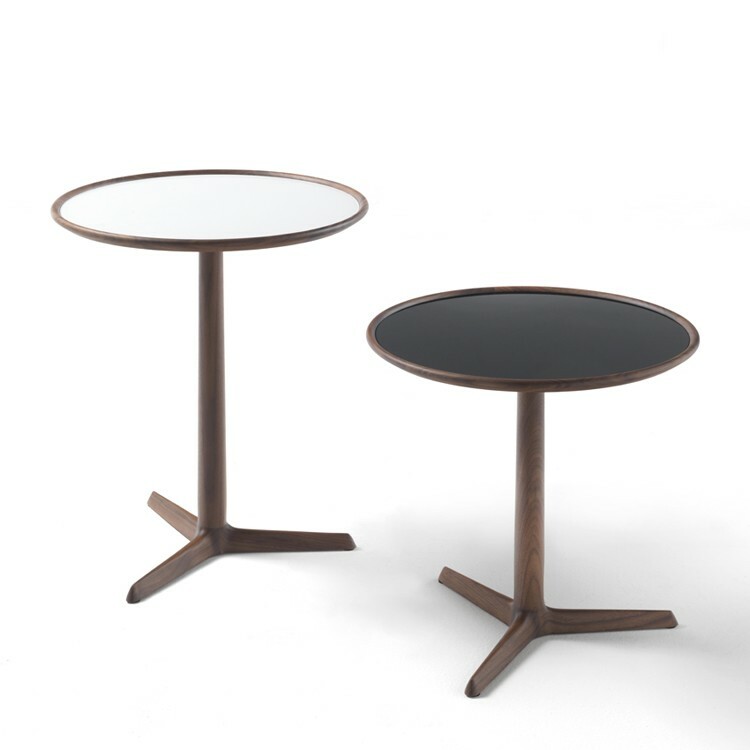 The glass top can be transparent, white or black.